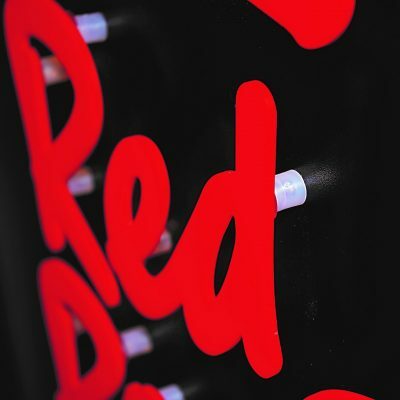 Designed for maximum impact, Letters, Logos & Illumination are the sign off to any high-end signage system. The Ashby range features a huge variety - from channel lettering to LED and fret cut to built up lettering. 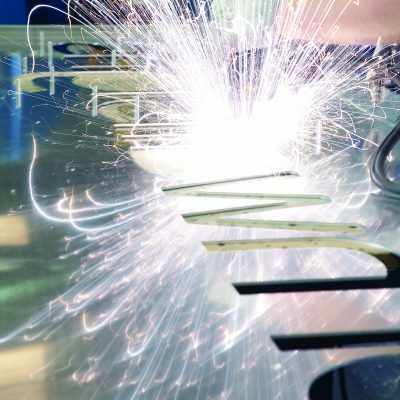 Ashby uses its huge range of manufacturing facilities to produce stand out signage. Custom built, heavy duty routers cut material to shape, and expert craftsmen finish the product after painting. 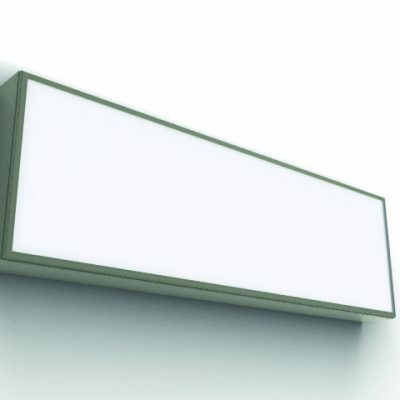 Ashby stocks a range of white & coloured LED, as well as multiple shades and thicknesses of acrylic to suit every requirement. Fret cutting is a process that embellishes standard tray signage. 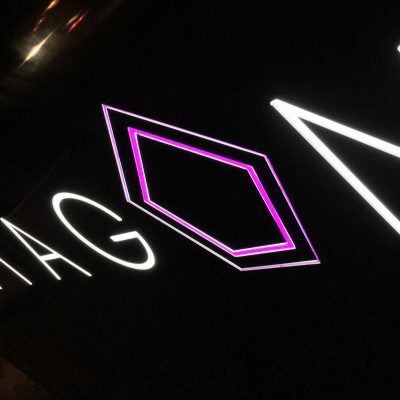 A CNC router is used to cut lettering, a logo or shape from the face of a tray and LEDs placed behind an acrylic backing illuminate the signage. In addition, where extra detail is required, lettering can be positioned flush to the face of the tray or pushed through to give three dimensional detail. Fine router bits are used and acrylic backing is mechanically bonded to the tray using stud welds and wing nuts for added security and strength of fixing. Flat cut lettering is a simple and elegant way of giving a third dimension to your signage. Letters, once routed, can be stood off or bonded directly to the face of the sign, wall or surface using adhesives or mechanical bonds. 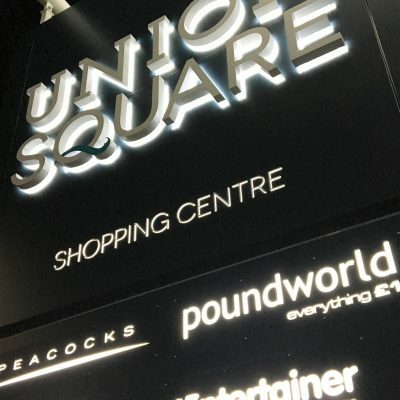 Flat cut lettering is typically manufactured from composite, acrylic or aluminium and is a cost-effective upgrade to most signage systems. Manufactured on our in-house Accubend, channel letters comprise an aluminium wall, acrylic face, matching f-trim and an aluminium backing. 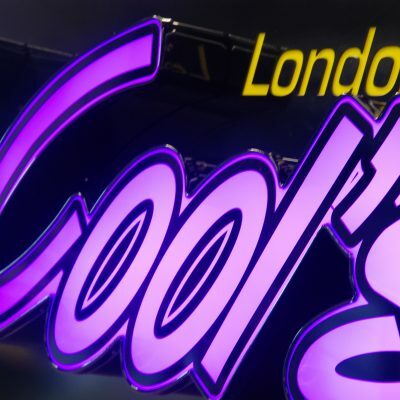 Channel letters can be manufactured in almost any font or cap height and are the most cost-effective 3D letters available. Lightboxes are a great option where illumination is required but where budget is also a consideration. 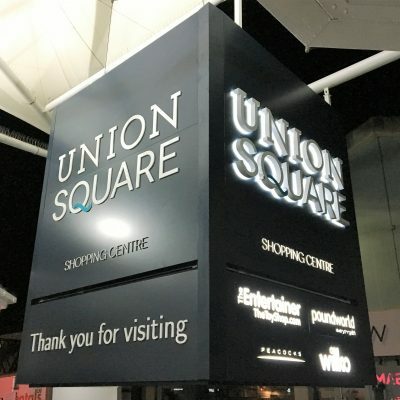 Ashby Trade Sign Supplies is pleased to offer a range of lightboxes in single or double sided variations and in suspended and projecting options. Lightboxes are supplied either in component form, fully or part finished and in illuminated and non-illuminated variations. 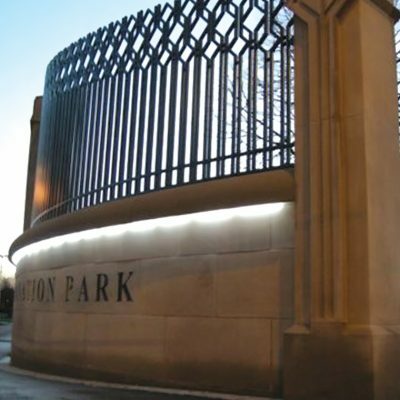 A Panel Frame is an ideal way to improve the appearance of standard plate signage on a budget. 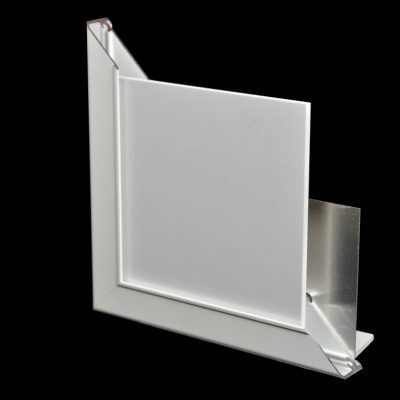 A Sign Frame comprises four pieces of extrusion mitred and fixed at the corners; the panel then slides into place and fixes to the wall or mounting surface. Ashby Trade Sign Supplies is pleased to supply six Panel Frame profiles - each with its own characteristics and features and each with its own unique appearance.